standards that our workshop has maintained since 1887.
saddlers' techniques in our Scottish workshop. 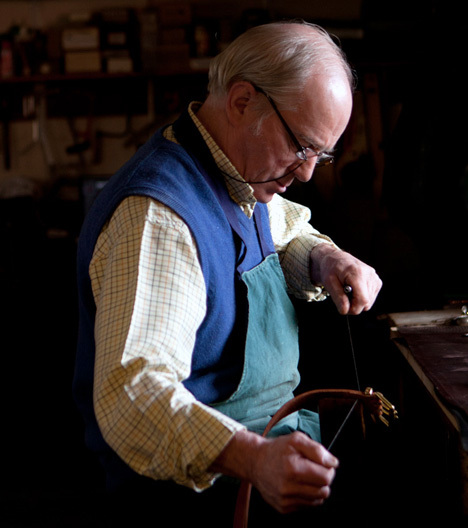 McRostie collection has been designed by our own master craftsmen. 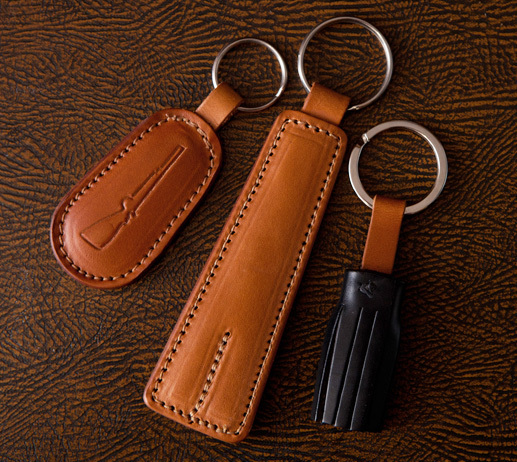 Collection of the finest luxury, handmade leather gifts & accessories. 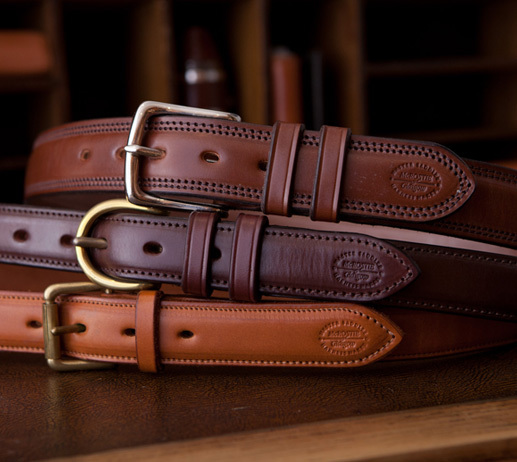 McRostie collection of leather sporrans and kilt belts. We offer a full personalisation and custom product creation service. 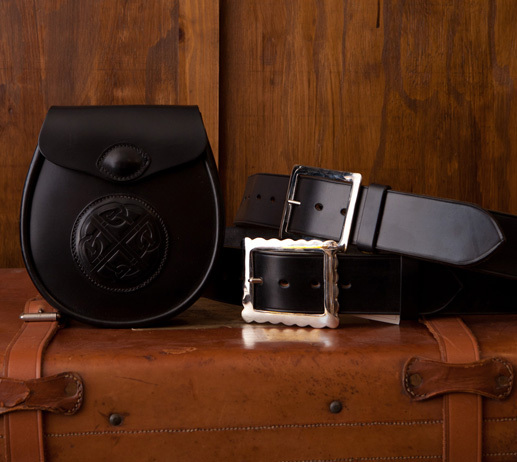 I just wanted to say thank you - the belt itself and the packaging are both beautiful - pleasure to open and to wear. Product: Glenavon – custom size and custom made in 1.5” width. Established in 1887, the McRostie name has stood for quality without compromise for over a century. 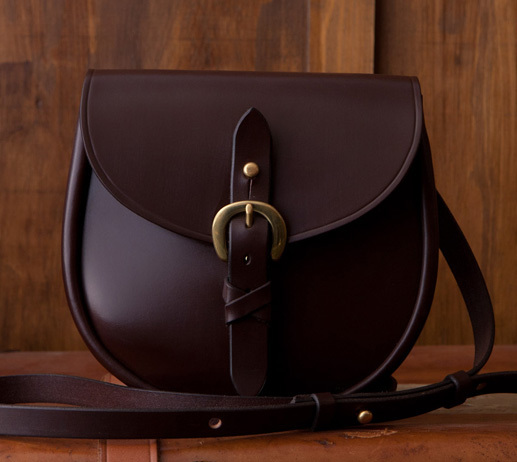 We began as a saddlers’ ironmongers, growing to become a wholesale saddlery and expanding our portfolio of leather goods, after making our name in carriage driving and heavy horse harness.